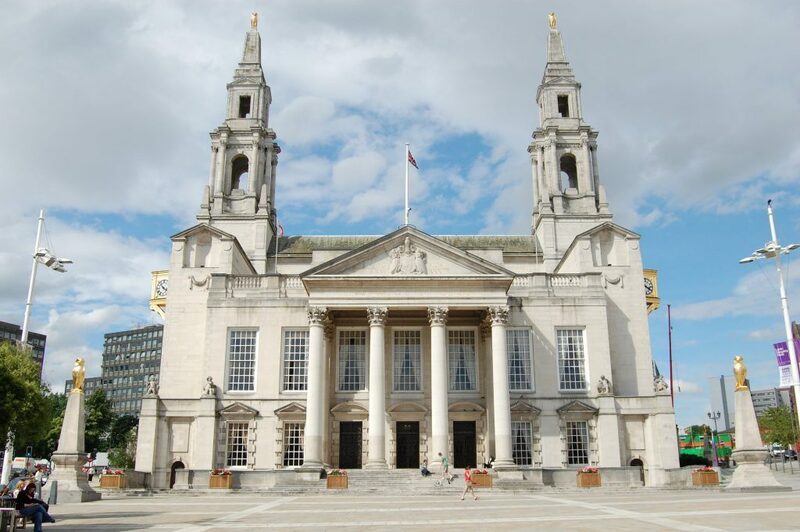 Leeds City Council has confirmed its plan for a council tax rise of 3.99 per cent in response to rising demand on social care services and a cut in annual core government funding of £266m since 2010. In a report to be considered by the council’s executive board at Civic Hall next week (Wednesday 13 February 2019) before being debated and voted on at the full council meeting on 27 February, the budget plan for 2019/20 details how the council intends to deliver £22.6million of savings over the next 12 months. After the initial budget proposals were released in December, these have now been updated to reflect further confirmation on funding elements received from the government. They also take into account discussions undertaken on the plans, including public consultation which resulted in 1,241 survey responses being received. The updated figures show that core government funding for Leeds will continue to be reduced by another £15.2m next year, a 7.7 per cent annual reduction. This forms part of an overall reduction of £266m in total core funding for Leeds next year compared to the level in 2010, which represents a 59 per cent cut for next year in comparison with 2010. In order to support and protect essential frontline services the council is proposing a 2.99 per cent rise in council tax, added to by an additional 1 per cent precept to support the rising pressures on adult social care services. The impact of funding changes and the growing importance of the role council tax plays in council funding can be seen in the fact in 2010/11 for every pound of council tax received in Leeds the government added a further £1.15. For the coming year, for every pound of council tax received there is no similar support from the government and instead the council is required to use income from business rates to support its budget. In keeping with its Best City ambition and commitment to being a compassionate city with a strong economy offering inclusive growth and opportunities for all, the council aims to continue meeting the financial challenge by being efficient and enterprising. The budget identifies the council making savings of £8.1m next year through further efficiencies, including a reduction of a further 69 full-time-equivalent (FTE) staff over the year. The council aims to continue the same approach which has seen staffing levels reduced by 3,200 FTEs between 2010 and 2018, achieved without large-scale compulsory redundancies through natural turnover and its early leavers initiative, reducing agency spend and positive working relationships with trade unions. The council’s minimum wage rate will also rise to £9.18 per hour, which is 18 pence above the Real Living Wage. “Another very challenging year lies ahead with our funding being cut again and our costs rising. In this climate the role of council tax becomes ever more important year on year, as it is needed to go further and further to protect frontline services and support our most vulnerable residents. “We also face significant financial uncertainty in the coming year as this is the last year of our funding agreement with the government and so far we have had no indication as to what happens next, which means we cannot plan ahead in the way we normally would, which is deeply frustrating and concerning. One of the key elements of the council’s finances is business rates, and the executive board will also be asked to endorse management arrangements for the new North and West Yorkshire Business Rates Pool which was approved by the government in December. Leeds City Council is the lead organisation for the pool, which will see local authorities retain 75 per cent of all business rates growth over the next year to be pooled into a combined fund. The pilot is expected to generate £29m of funding, with £6m to be used to fund regional projects and the remainder being used to support each authority’s finances. The partners in the new pool are Bradford, Calderdale, Craven, Hambleton, Harrogate, Kirklees, Leeds, North Yorkshire, Richmondshire, Rydedale, Selby, Scarborough, Wakefield and York.